Kyle Southern serves as the Director of Policy and Research for Complete Tennessee. In this role, Kyle works to ensure Complete Tennessee’s policy initiatives and advocacy efforts are informed by the best available research and data to advance student success statewide. He also leads development of the annual State of Higher Education in Tennessee report and works in partnership with other policy and research leaders on shared priorities. 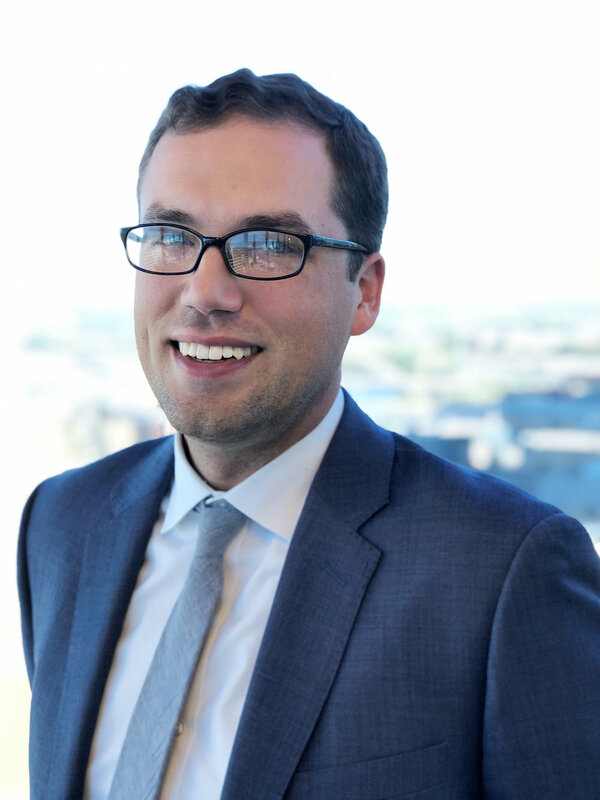 Before joining Complete Tennessee, Kyle was an independent consultant providing support to education nonprofit and research organizations in Tennessee and across the country. He also previously served as Director of Policy and Research at the Tennessee State Collaborative on Reforming Education (SCORE) and as a research fellow at the University of California, Berkeley’s Centers for Educational Equity and Excellence. Kyle is a Ph.D. candidate in the higher education program at the University of Michigan, where his research interests have included institutional supports for immigrant students and racial and ethnic diversity among higher education faculty. His work has been published in peer-reviewed journals and book chapters, and he has presented at numerous regional, national, and international conferences. A native of Winston-Salem, North Carolina, Kyle holds a bachelor’s degree in American Studies and Master’s of Public Policy, both from Vanderbilt University. Beyond his work with Complete Tennessee and on his dissertation, Kyle enjoys traveling and Nashville’s live music and cultural festivals.